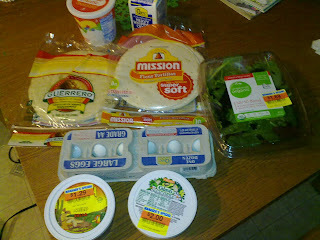 Fred Meyer's Founder's Day sale was running last week so I made a couple of trips there. Otherwise it was a busy week and a jam-packed weekend to my poor garden didn't get much attention, but the outside freezer is empty! 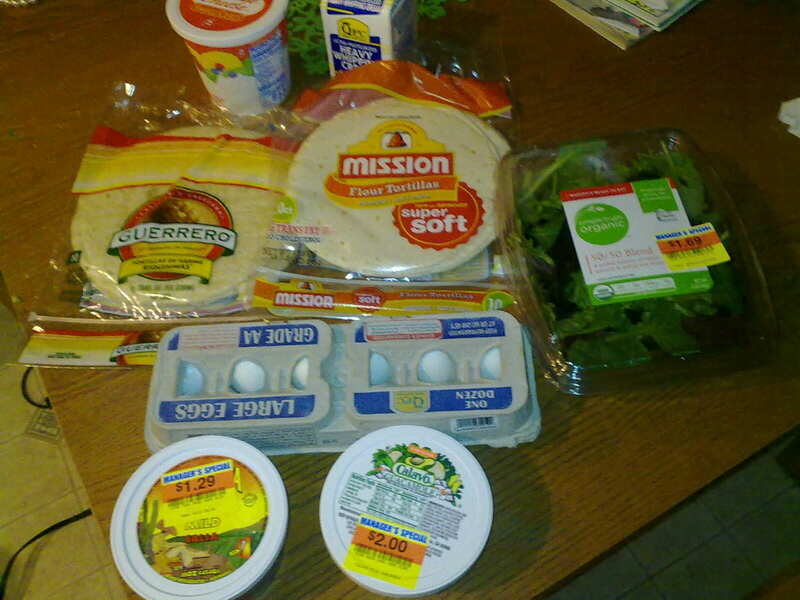 You'll notice there was not a single purchase this week for the freezer . . .
My first trip to Fred Meyer was specifically because we were low on fruit. I know spent $40.07 and I can't find my receipt. I'm sure $9 was toilet paper and $6 was baby wipes. With tax on those, I'm calculating $23.63 for food. 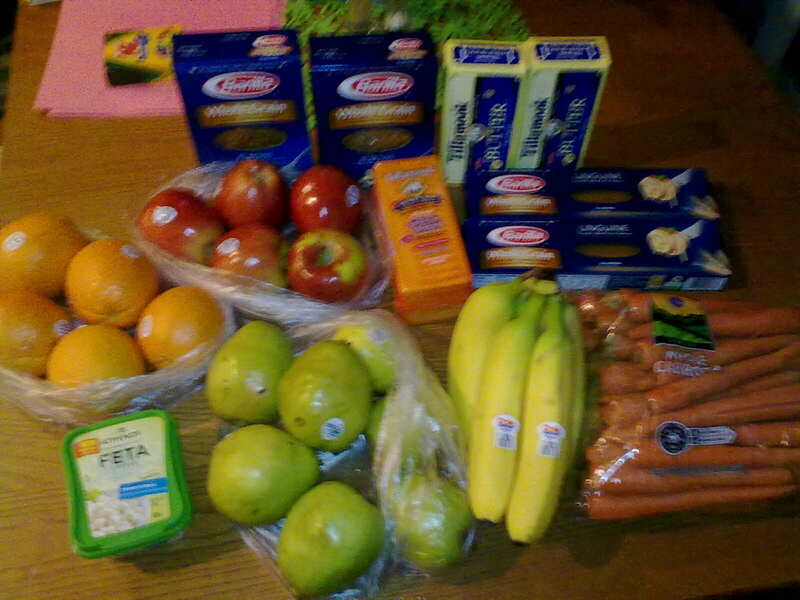 I went to Fred Meyer again later in the week and spent $25.92 on food.